Sixteen students are awarded full academic scholarships by the leading American STEM university after tryouts for players from around the world. Most professors would not be impressed to discover a student playing video games in their class. But at a leading American STEM university in Pennsylvania it is encouraged to train eSports champions and tap into the booming gaming industry. “I’m dead,” exclaims one student at Harrisburg University's varsity eSports program, as players from around the world who are there for tryouts furiously bash their keyboards. Once associated with teenagers stuck in their bedrooms, eSports — where players square off in lucrative video game tournaments — are now growing furiously. Harrisburg University now offers 15 full-ride athletic scholarships, making eSports their first official varsity sport. Games the team will compete in include some of the most popular eSports games around the world, including League of Legends, Overwatch and Hearthstone. Gaming is so popular that in November more than 40,000 fans flocked to Beijing’s Bird’s Nest Olympic stadium to watch the final of the world championships for League of Legends. Capitalizing on this popularity, the university's eSports program hosted a 35-player tryout in April for players from around the world after months of whittling down tons of applicants. It drew players from at least 20 countries including Canada, Croatia, China and India. Harrisburg University's varsity eSports program will launch for fall 2018 and is being spearheaded by Program Director Chad Smeltz and Head Coach Geoffrey Wang, a world-ranked gamer. The science and technology university is a member of the National Association of Collegiate Esports (NACE) and is the 50th school in the United States to join the governing body for collegiate eSports. 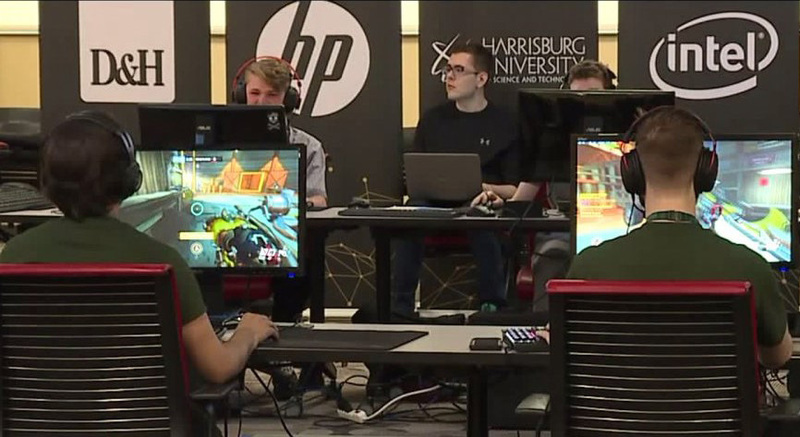 Harrisburg University President Eric Darr told Fox 43 that joining the eSports world seemed like a “natural fit” for their existing Interactive Media program. "It was just an extension. It was a way of saying okay, we're already in the gaming space, we already have geeks that come to Harrisburg University, I myself am a gamer, I love competitive gaming," Darr told Fox 43. The university president said their goal with full-scholarships for eSports is to “give one of those geeks a chance that may not have been possible” before. "It's a way for students that might not think about going to college, might not be able to afford college to now have an opportunity to attend Harrisburg University and get a degree in science and technology," said Darr. A study conducted by researchers from Queen Mary University of London and University College London found that gamers completed cognitive flexibility tasks with greater speed and accuracy. Market research firm New­zoo estimates that the eSports industry will be worth US$906mil in global revenues in 2018. Gaming which has become a team sport at nearly 910 universities across China, will account for 18% of the pie. According to university officials, if you are accepted to Harrisburg University, you try out for the team and if you make the team, you get the scholarship. 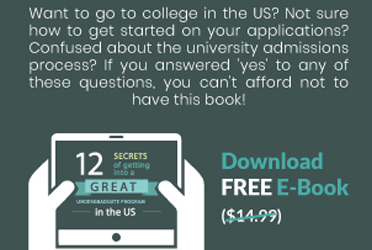 According to the university website (http://harrisburgu.edu/esports/) students have to complete an admissions application and a separate eSports application. Students who apply to Harrisburg are automatically considered for an academic scholarship, and students who make the team will have their scholarships updated to reflect the varsity scholarships.